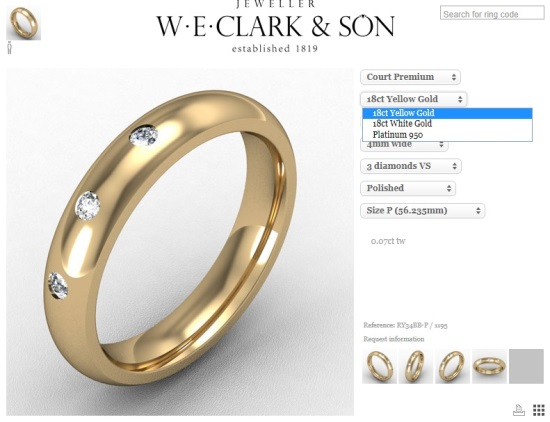 Our interactive wedding ring design tool lets you customise your wedding ring. 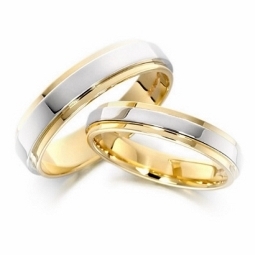 Change from gold (yellow, white or rose) to platinum or palladium, add or remove diamonds or select different finishes. 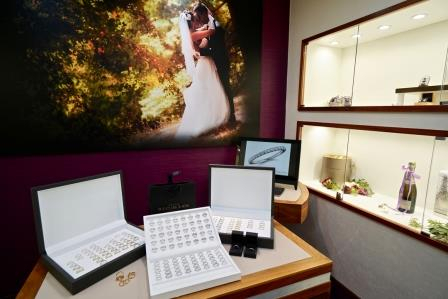 We invite you to book a no-obligation appointment to view some actual examples at one of our showrooms. Click here to launch our interactive wedding design tool. Your ring, your choice. Maybe yellow gold...? 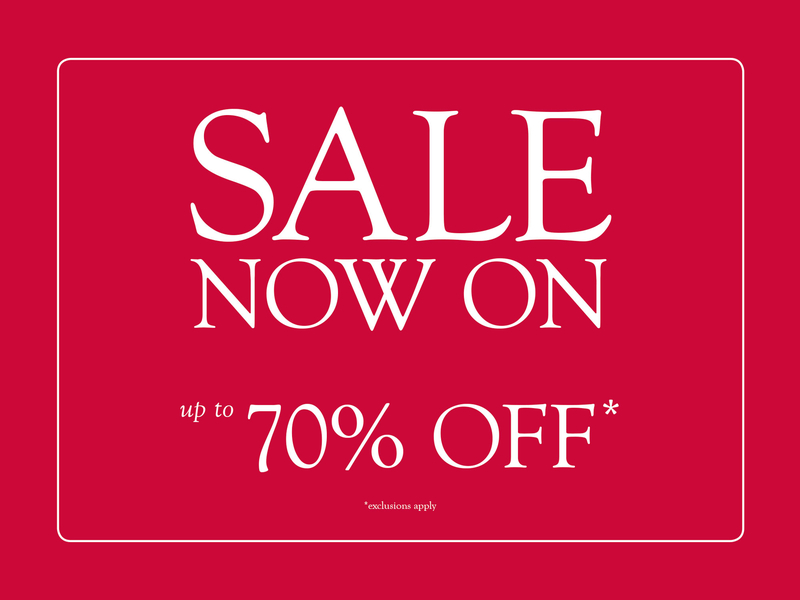 Please click here to book an appointment at one of our showrooms in either Lewes or Uckfield.